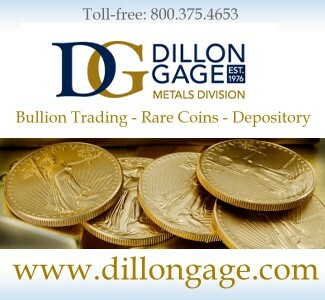 Silver Dollars were first authorized during the presidency of George Washington in 1792. 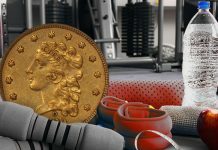 The first coins were produced two years later in 1794, with only 1,758 coins leaving the fledgling Mint in Philadelphia. The tiny mintage of 1794 launched one of the most interesting and exciting series of coins ever struck by the United States. 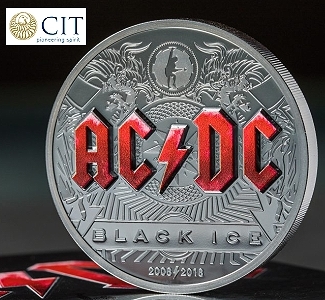 Silver Dollars dated from 1794 to 1804 are commonly referred to as “Bust Dollars”, although the first type of 1794 and 1795 are usually called “Flowing Hair Dollars”. The nicknames are obvious references to the classical art designs of the period. 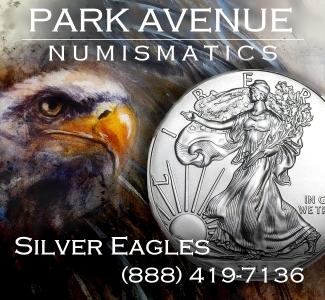 The series starts with one of the most famous coins in of all numismatics, the 1794 Silver Dollar. This issue is one of the most-sought-after rarities, and brings six-figures prices for even low-grade examples. 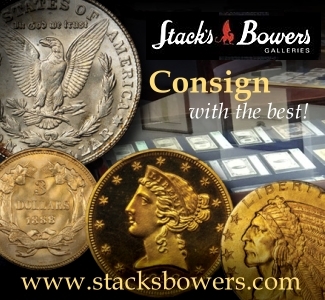 The 1794 Silver Dollar is most famous for having the highest auction record for any coin ever sold at auction. An amazing Specimen Gem example sold for over $10 million in 2013. 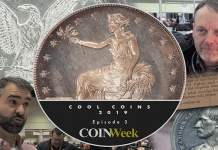 The series ends with one of the greatest coins in all of numismatics, the 1804 Silver Dollar. 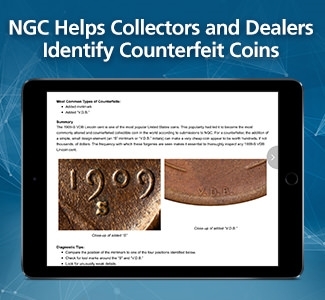 This issue has been highly coveted since the birth of coin collecting in the 1850s and has always garnered excitement when an example trades hands. 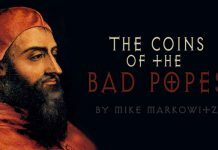 The coin has consistently ranked in the top five of my popular 100 Greatest United States Coin books, often landing at the number one spot. 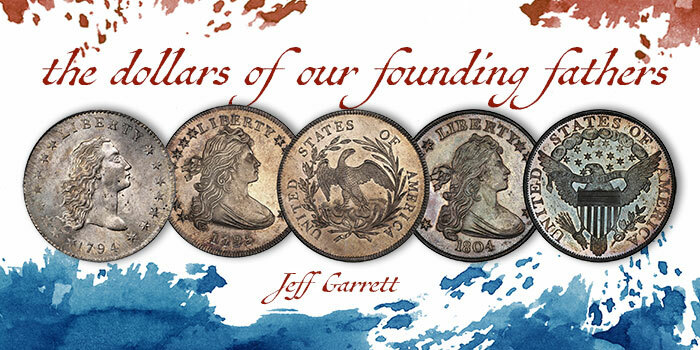 The 1804 Silver Dollar has a long and complicated history, and several books have been written about them. The groundbreaking book, The Fantastic 1804 Dollar by Eric P. Newman and Ken Bressett that was published in the 1960s established that they were not struck in 1804. They were first produced in 1834 for diplomatic Proof Sets and again in the 1850s for collectors of the time. There are three types of 1804 Silver Dollars: Class I, struck in 1834; Class II, struck in the 1850s with plain edge (unique); and Class III, struck in the 1850s with lettered edge. The Smithsonian collection has all three types, and they can be seen in the Value of Money Exhibit at the Museum of American History in Washington, DC. 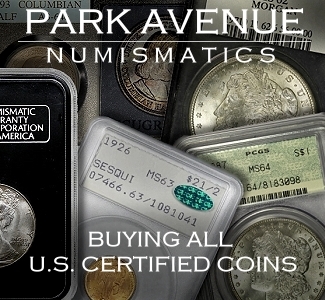 The United States Mint also produced Proof Draped Bust Dollars dated 1801, 1802, and 1803. 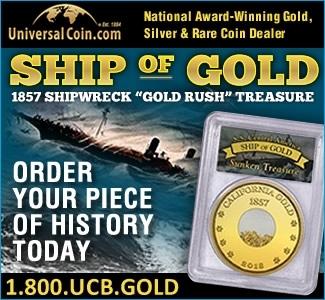 The coins were struck to satisfy collector demand in the late 1850s and early ’60s. 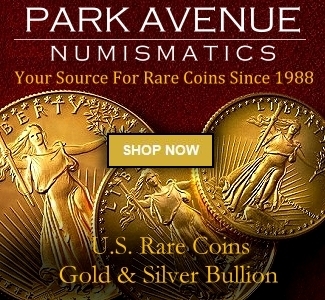 They are all very rare, and among the most highly coveted coins in numismatics. A Proof Draped Bust Dollar is truly special to behold. 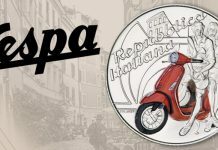 Even though this enigmatic series is bookended by two major rarities, they are still highly collectible. 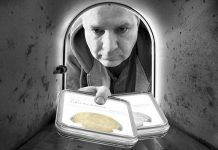 The remaining dates struck from 1795 to 1803 were produced in sufficient numbers to be available for modern collectors of relatively modest means. 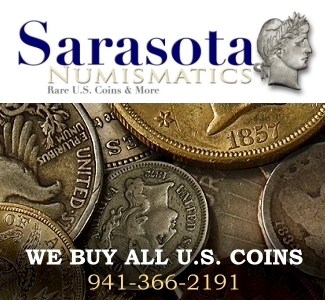 There are many ways to collect early United States Silver Dollars 1794-1804. The easiest collection to assemble would be one of each major type. Early United States Dollars are all condition rarities. Collectors can purchase attractive (but well-worn) examples, for prices starting under $1,000 for the Draped Bust Heraldic Eagle issues of 1798-1803. 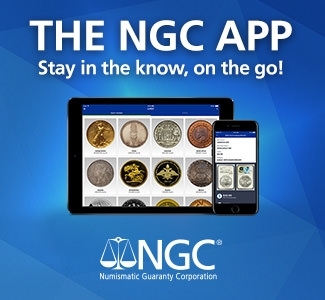 Prices rise quickly at each grade increment, and Mint States coins start at about $20,000. 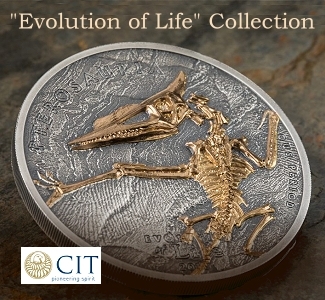 The Flowing Hair and Small Eagle types start around $2,000 for circulated specimens. The terms of Presidents Washington, Adams and Jefferson overlapped with the nation’s first silver dollars. These Silver Dollars were all struck under the administrations of Founding Fathers of the United States: George Washington, John Adams and Thomas Jefferson. They are a tangible link to the early formation of our country, and it is certain that these men took an interest in our coinage. 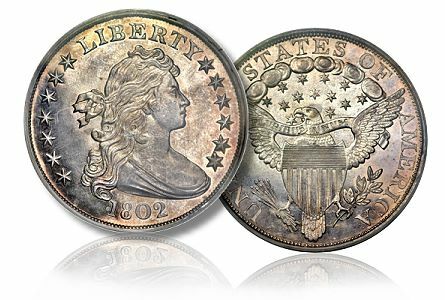 The most ardent student of numismatics may wish to consider assembling a set of early United States Silver Dollars by die variety. 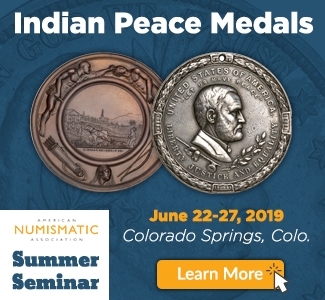 This can be an exciting and fun pursuit for serious numismatists. 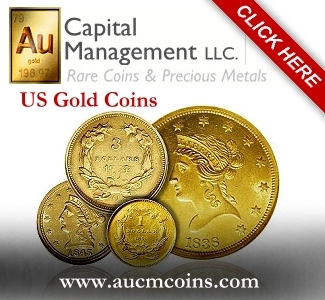 The first great book on the subject was published decades ago: The Early United States Silver Dollars from 1794 to 1803. 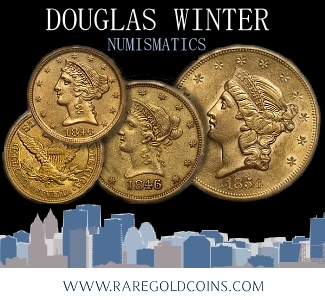 More recently, Q. David Bowers tackled the subject with his The Encyclopedia of United States Silver Dollars 1794-1804. 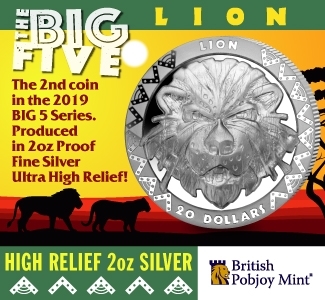 It is also quite common for collectors to assemble sets based on the major varieties listed in The Guide Book of United States Coins (Redbook). 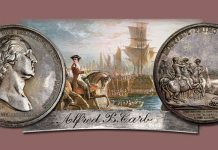 Quite a few great collections of Early Silver Dollars have crossed the auction block in recent years. This is generally the best way to study prices for rare varieties, some of which are unique. 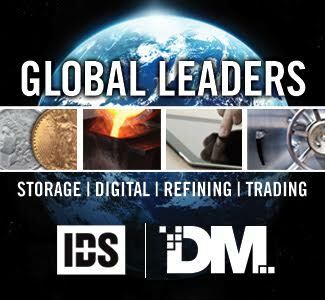 Regardless of how you approach collecting Early Silver Dollars, you will find the series fascinating from a historical standpoint, and challenging at every level. 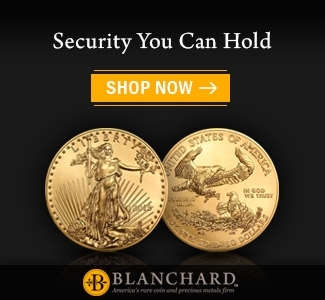 These coins are large, beautiful, and fun to own, even if you are buying just one great example that fits your budget. Maybe if you win the lottery, you could be one of the few to collectors to have ever owned a complete set. Hello! An interesting read…my compliments. 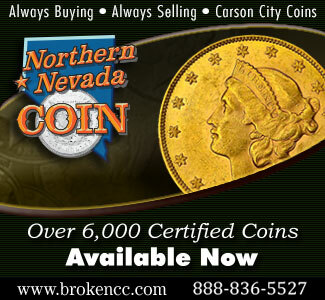 I’m not a “Novice” Coin Collector although, I’m not an ”Expert” either. I guess that I’d be considered “Moderate”.